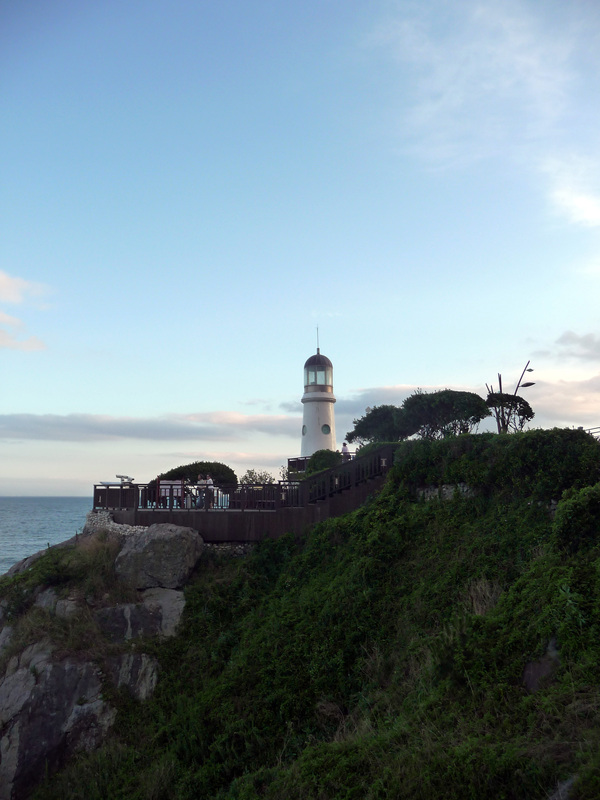 Here are some wonderful things to see and do in Busan. 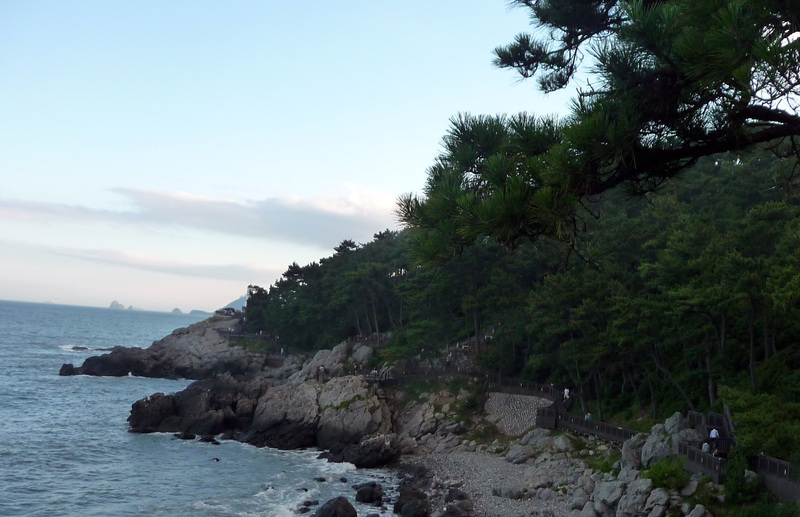 It’s a fantastic beach town in the South part of the Korean peninsula. I definitely recommend it as a vacation destination. 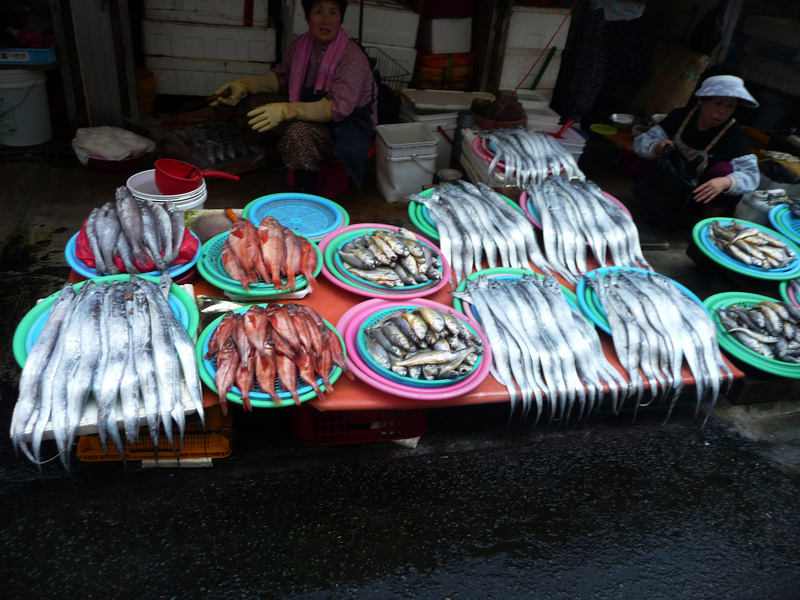 Visiting Busan was a lot of fun. A huge part of why it was fun was a magazine called Busan Haps. I picked it up at the Tourist Information Center inside Busan Station. Between it and the tourist map they had, it was easy to get around and enjoy lots of the sights and sounds of Korea’s second biggest city. 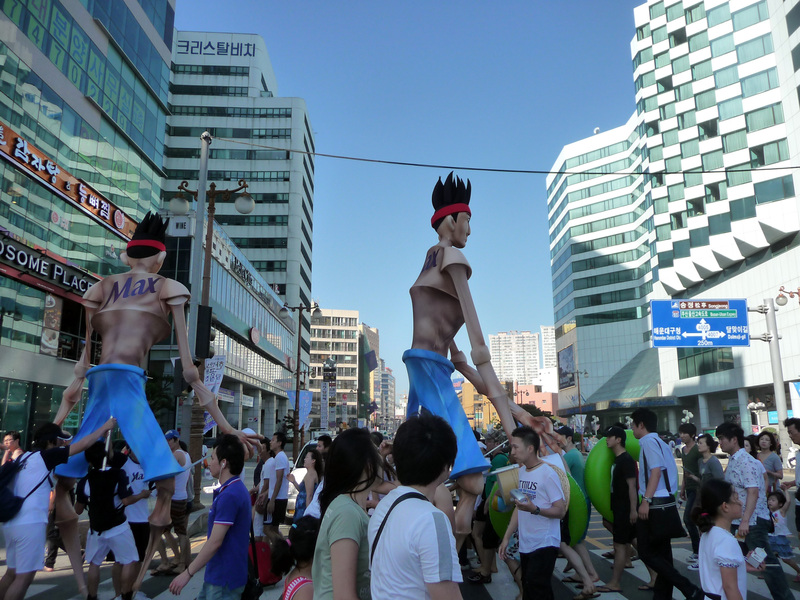 The main thing I recommend is the attractions at Haeundae Beach. There is a beautiful path along the shoreline, just to the south of the main beach area, behind the Westin Hotel. The path is well-maintained, and offers amazing views of the ocean. It also has several observation decks and benches to stop at. At the end of the long wooden path is a lighthouse. There are several attractions there as well, such as great views of Gwangan Bridge and the Nurimaru APEC House. 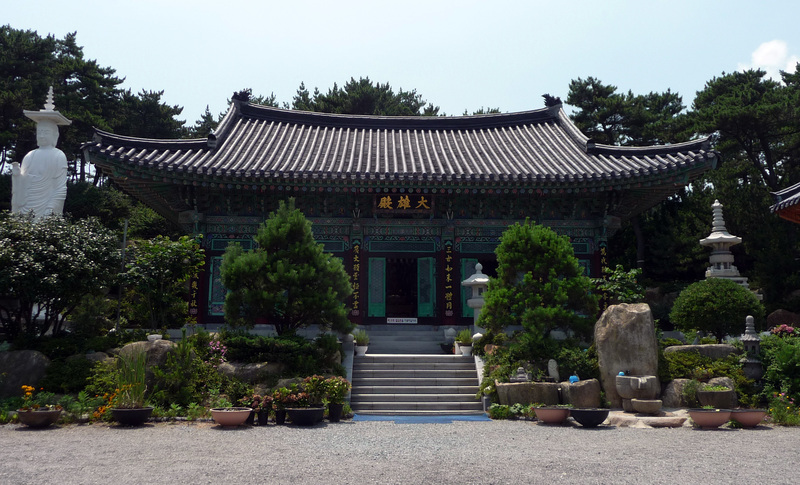 On the other side of Haeundae beach, you can take the bus north a few miles to some very nice Buddhist temples on the shoreline, which are beautiful. Sitting near the ocean is peaceful. 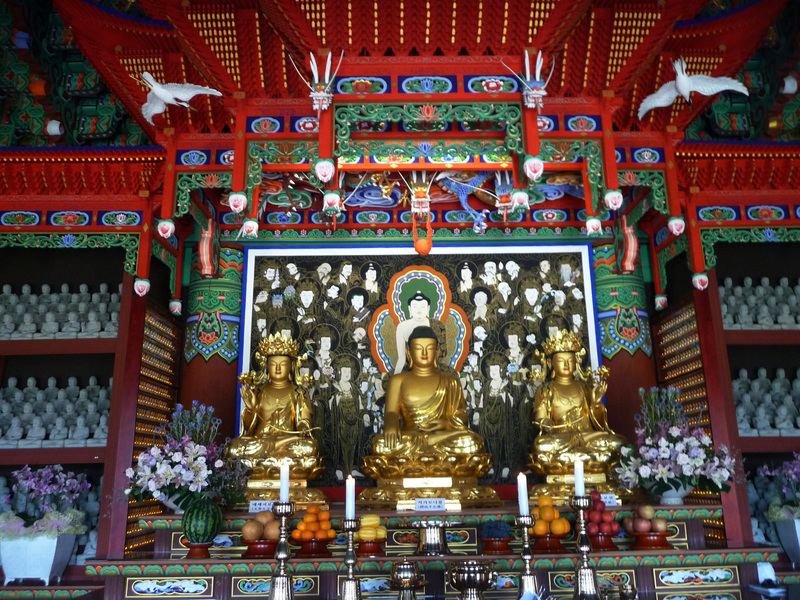 Sitting at a Buddhist temple near the ocean is fantastic, and I highly recommend it. 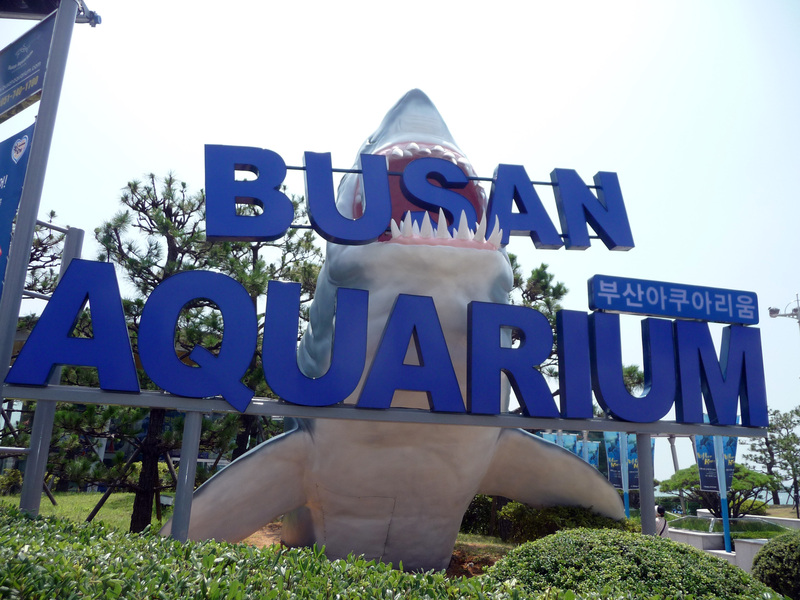 But best of all is the Busan Aquarium. It’s underground, so it’s easy to miss. 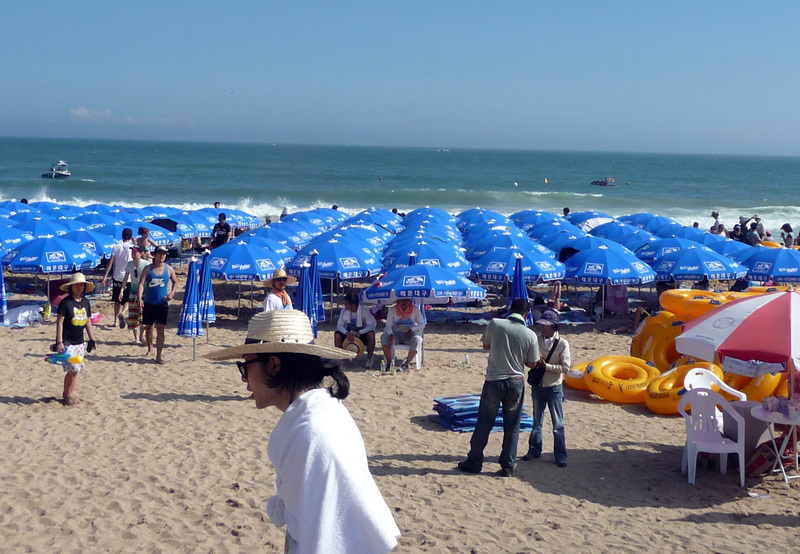 But the entrance is in the center of Haeundae beach, near the road. As long as you’re walking along the right sidewalk, you’ll be able to find it. 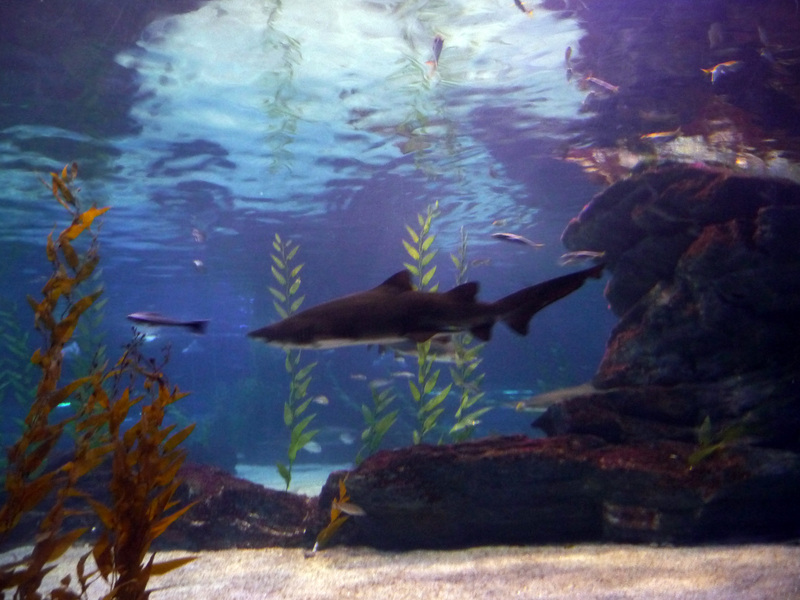 The Busan Aquarium is excellent, and features a huge tank full of sharks that you can walk under. There are many wonderful types of fish to see, as well as penguins and otters. The jellyfish room is not nearly as cool as the one at the aquarium in Muai. 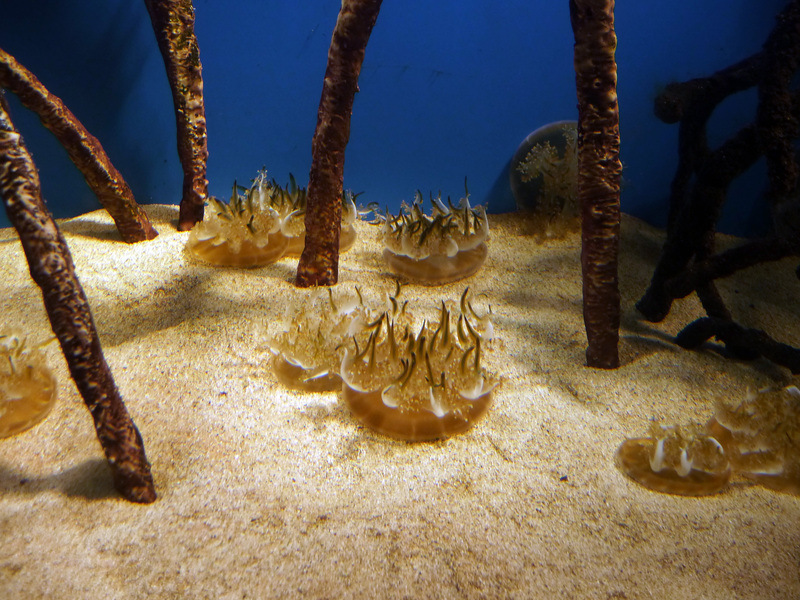 But they do have some types of jelly fish I have never seen before. They were amazingly cool looking. Everyone says to go to Jalgachi fish market. 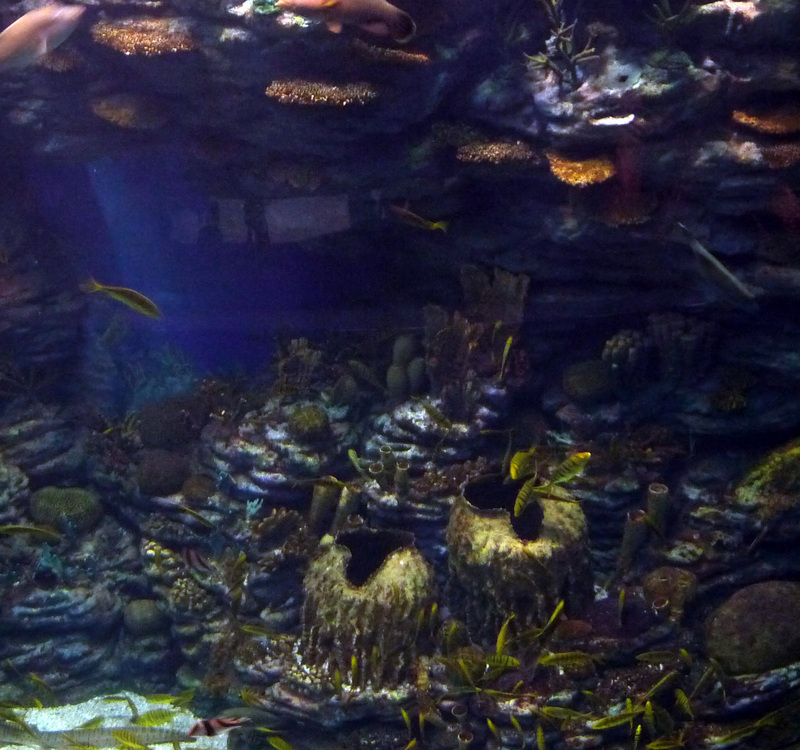 It is kind of neat, but the live fish at the aquarium are better. I skipped the UN cemetery, since I don’t like to depress myself. But it is the only UN cemetery in the world, and I hear it’s beautiful, though somber. 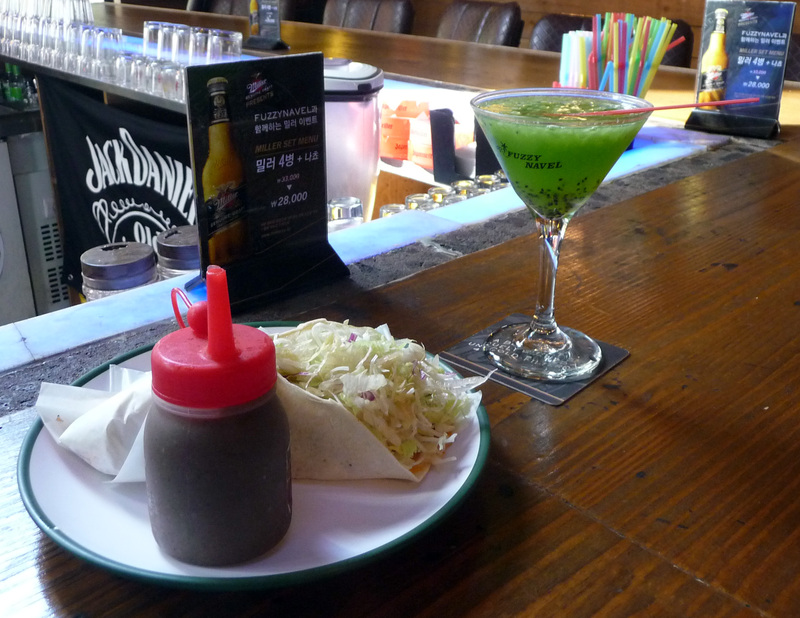 The night life is great in Busan too. 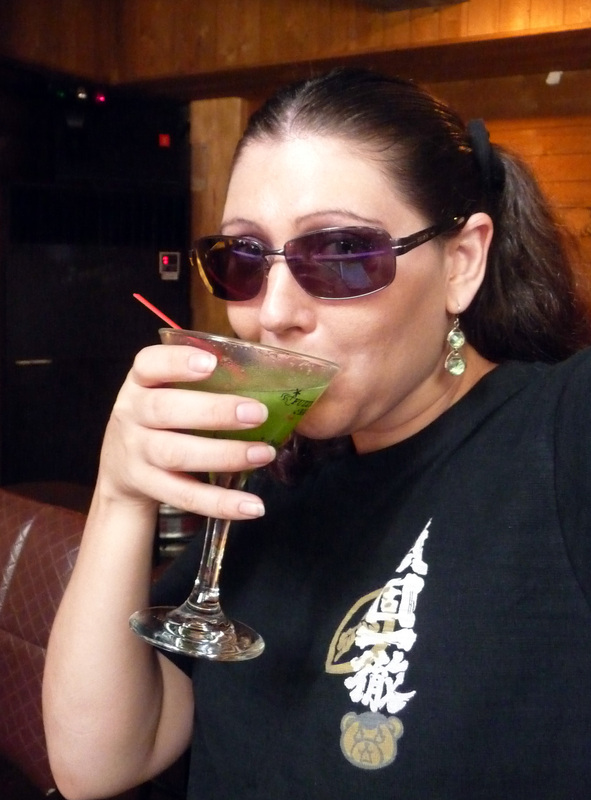 I had a fantastic soft taco and kiwi martini at The Fuzzy Navel bar. Busan is beautiful. I love beach towns, and this is a great one. 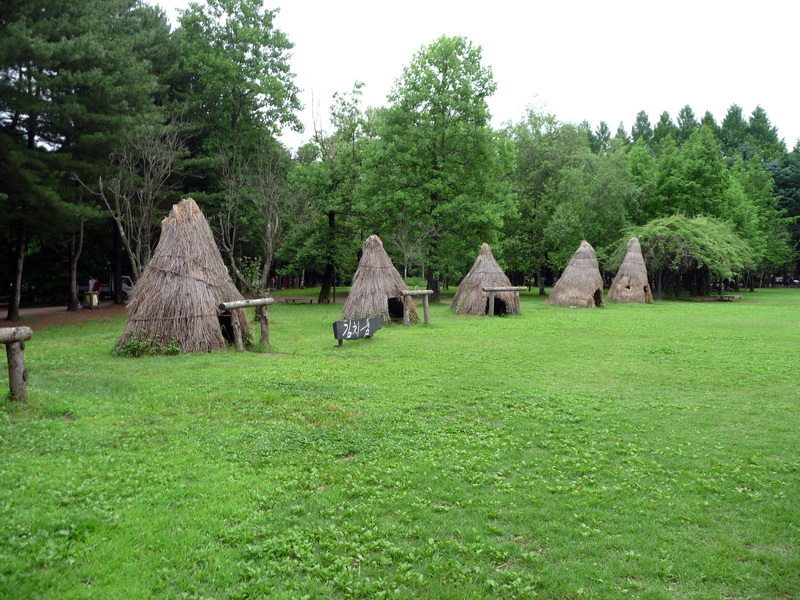 There are many tourist information centers. Most everything is in English. Also, there are lockers everywhere, so if you stay at a hostile or something, you can stash your backpack anywhere while you wander. 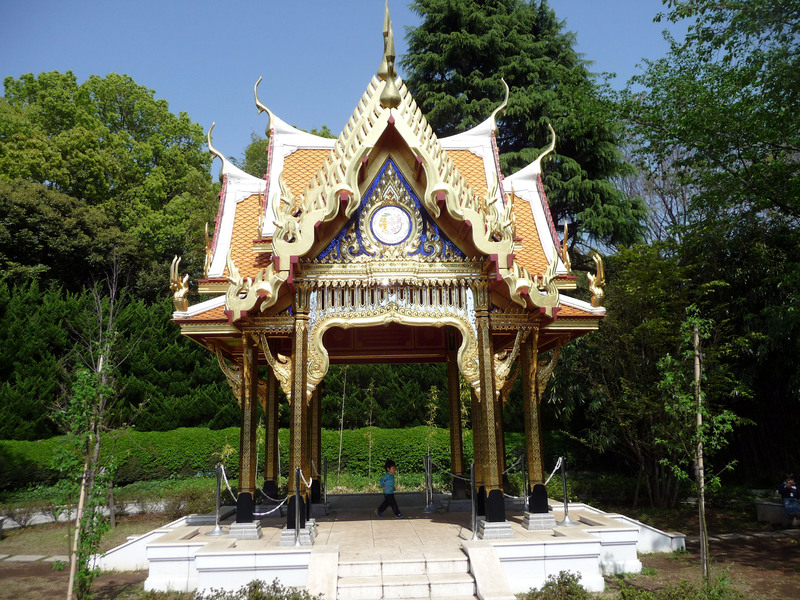 Uneo park is a wonderful place to spend a day if you happen to be in Tokyo. 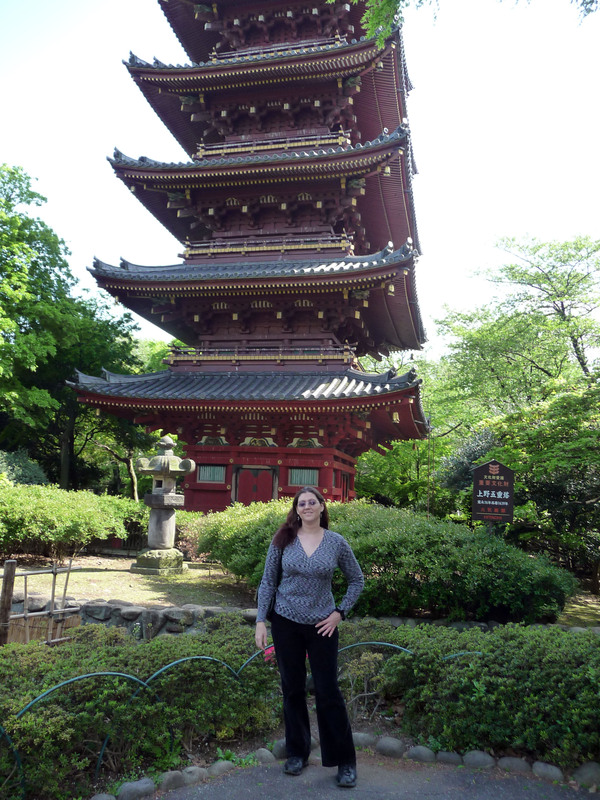 I really enjoyed Tokyo, and this park was fantastic. In Tokyo there are many wonderful places to visit. 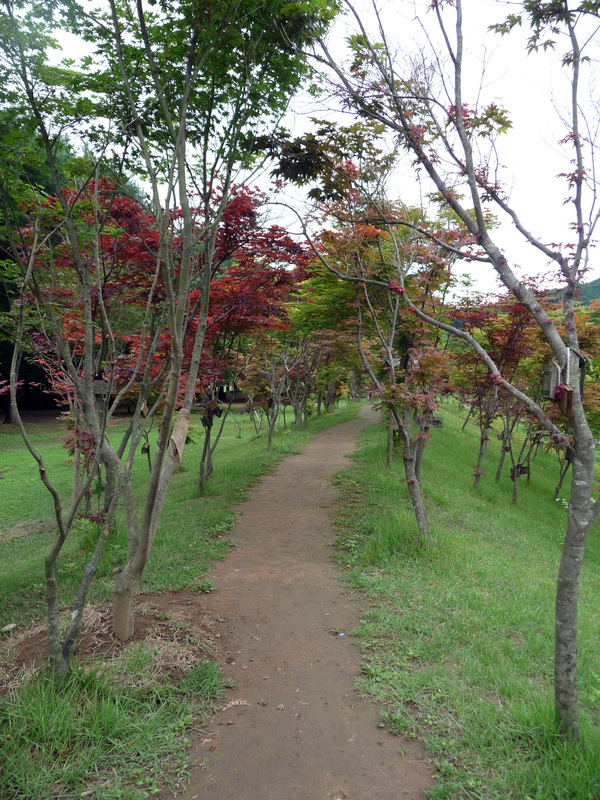 One of those places in Uneo Park. It’s a beautiful place to see cherry blossoms in the spring. 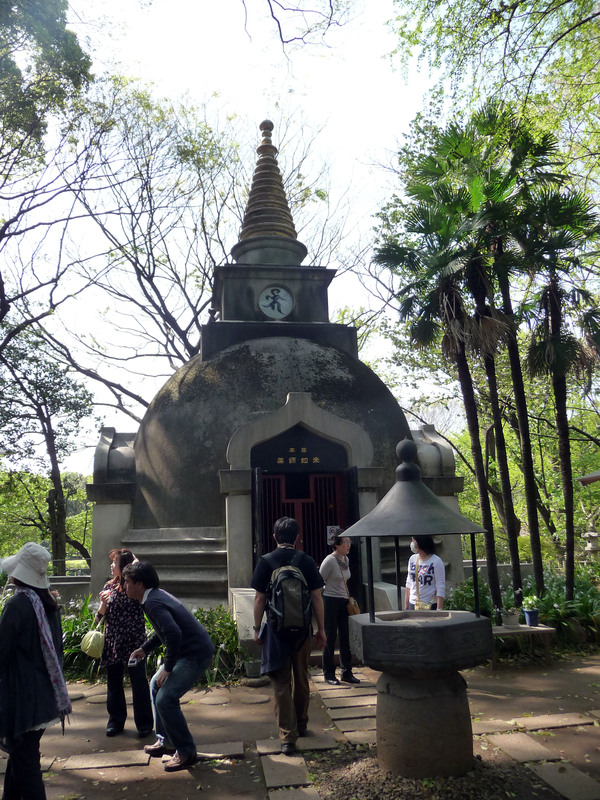 Anytime of year is good to visit though, as it has Tokyo’s first zoo and a variety of other entertaining things to see. 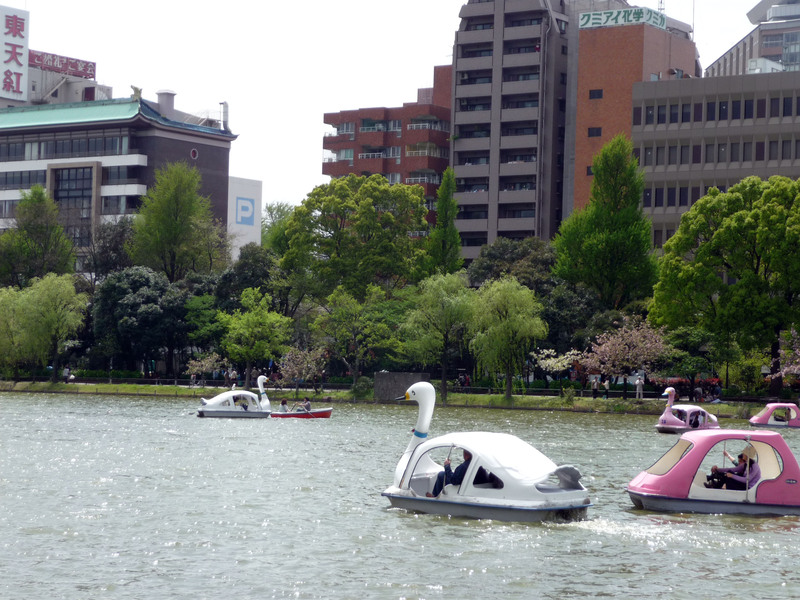 The swan boats are affordable to rent, and they are a nice way to see the park. In the pond, there are Koi fish, and turtles. There are also a variety of birds to see. A six stories Patagonia in the park. In addition to temples, pretty sights, and the zoo, you can see many other wonderful things. Street performers hang out in Uneo park. You can watch them do magic, dance, and and mime. It’s very exciting. 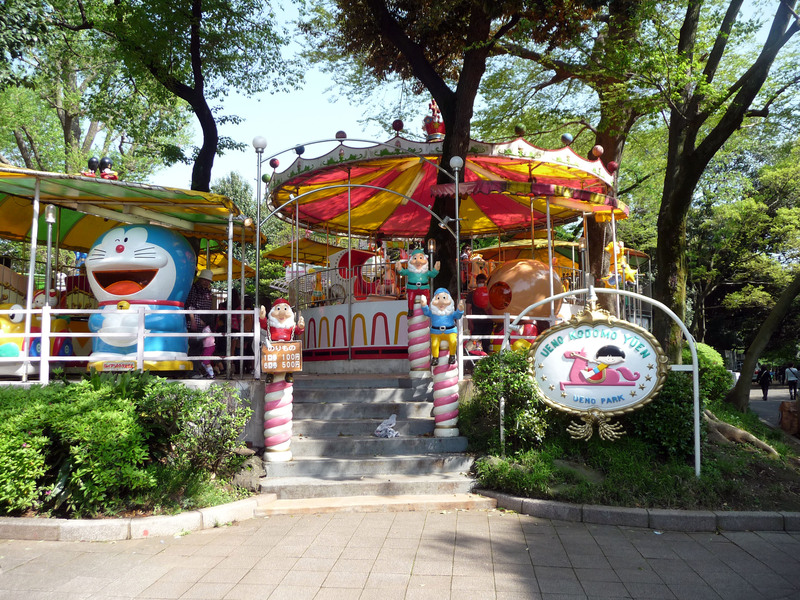 They even have a park for kids with rides and games. You could easily spend an entire day in Uneo Park. I only spent a few hours there, but I rushed through the zoo and skipped the museums. They looked interesting, and I would have liked to see them, but I had other places I wanted to visit. 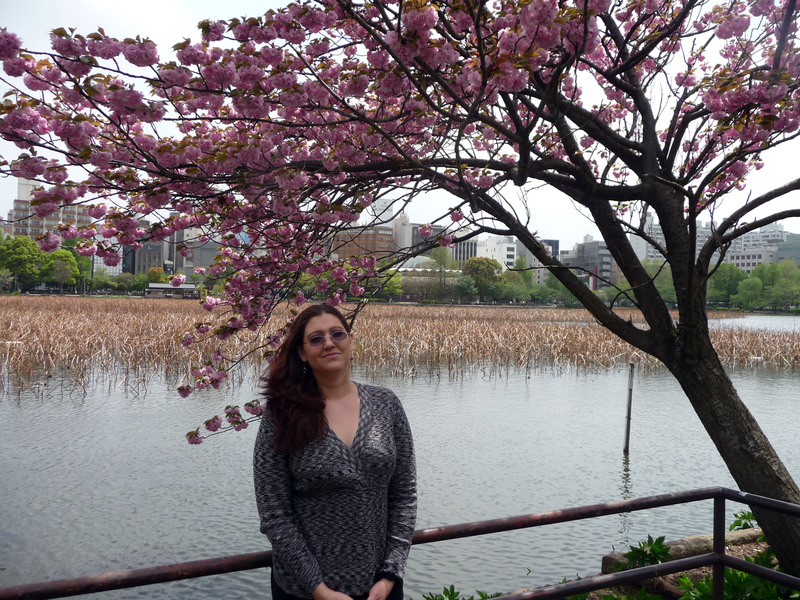 If you want to visit Tokyo and see some beautiful sights without having to travel a lot, I highly recommend Uneo Park. Given to the Japanese Royal family by the Thai Royal family. In Uneo Park. Nami Island was a lot of fun. There is a lot of beautiful artwork, and the plants and animals are fantastic. 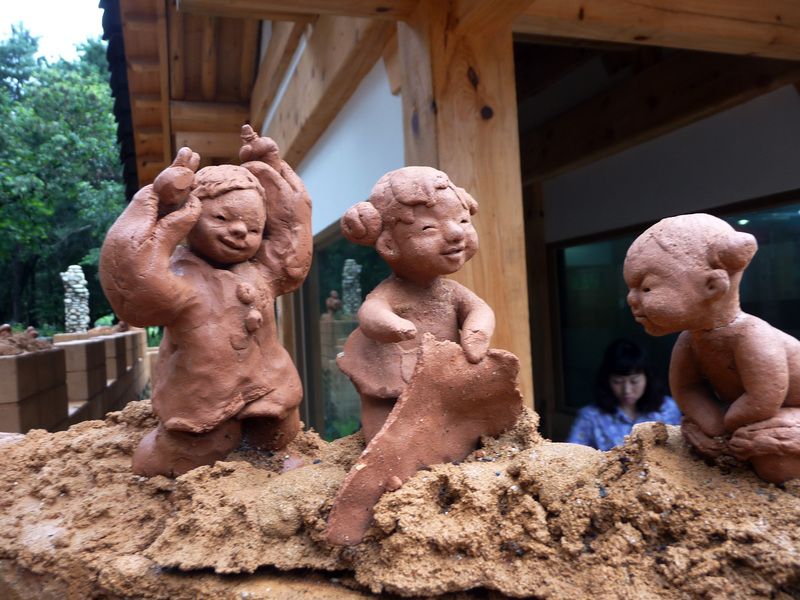 Nami Island is an enchanting place. 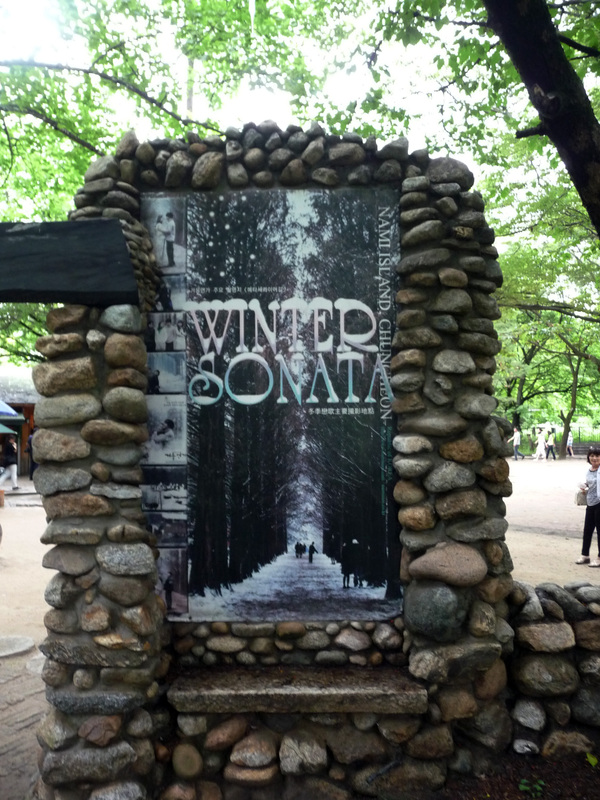 Most people go there because the movie “Winter Sonata” was filmed there. Sadly, the star of “Winter Sonata,” Park Yong-Ha, recently killed himself. In spite of this, it’s a very lovely island. 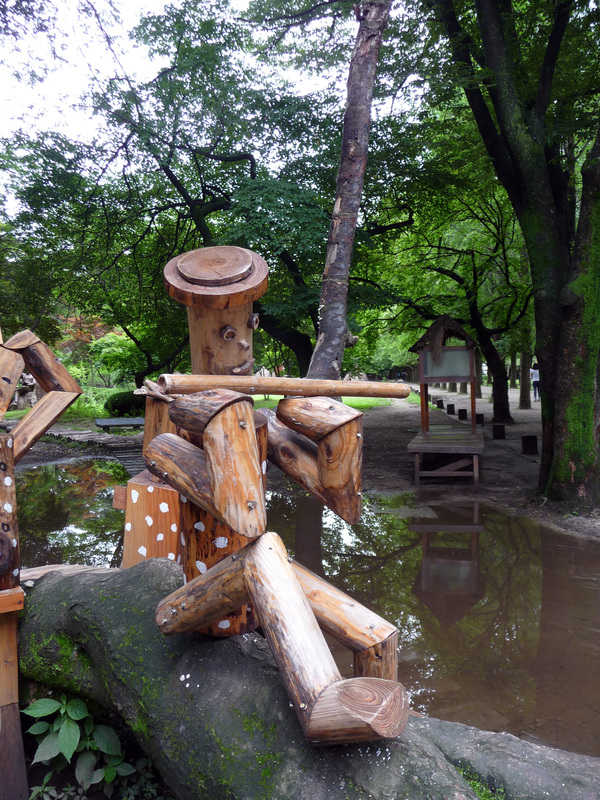 Nami Island has a lot of really wonderful artwork. 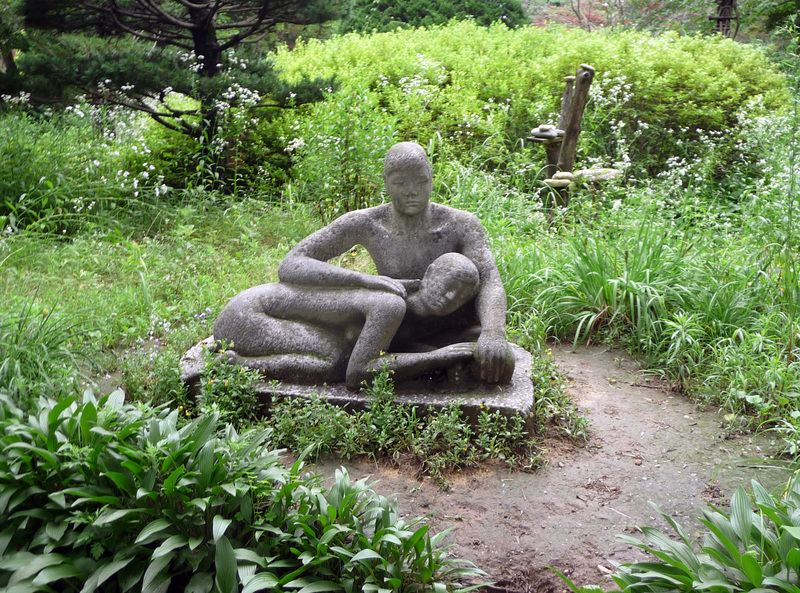 There are a few galleries, but there are also several sculptures around the island. In addition to the artwork, there are several varieties of wildlife. 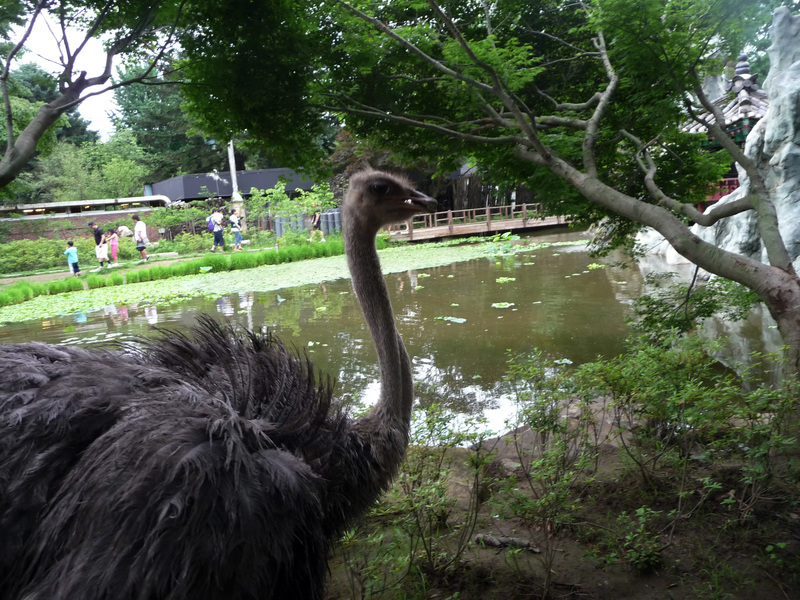 Ostriches, rabbits, squirrels, and a variety of colorful small birds roam the island freely. Love is certainly the overall theme of the island, which makes it an excellent place to take a loved one. 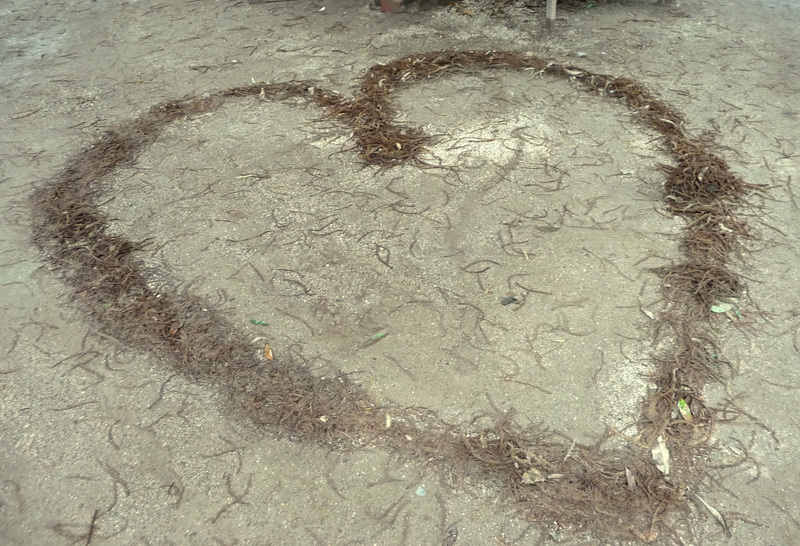 There are several hearts around the island. 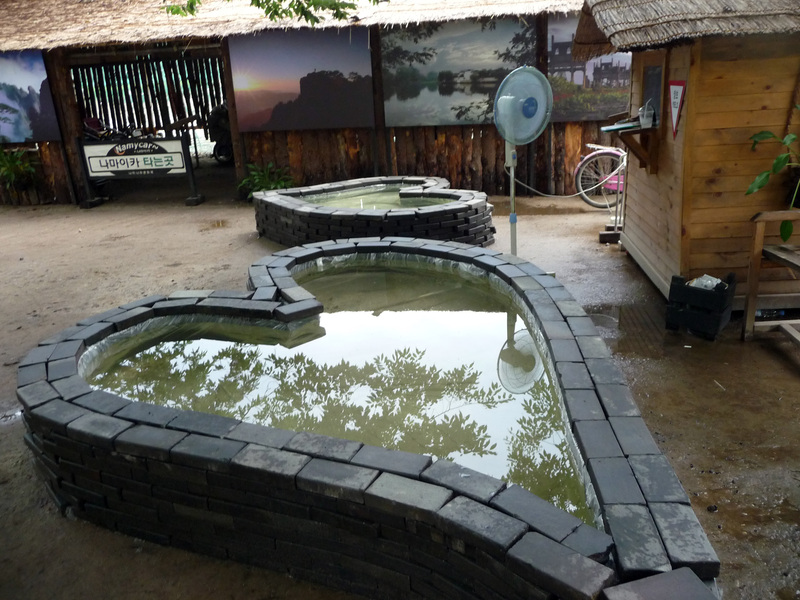 Many couples take pictures with the various hearts around the island. Renting a bike is an excellent way to see the island. Unfortunately, the bicycle-rental area is kind of a hike from the boat dock. But if you follow the main path, you’ll come to it. There are several lovely trails that you can ride on. Take time to stop and look at all the interesting art in random places. 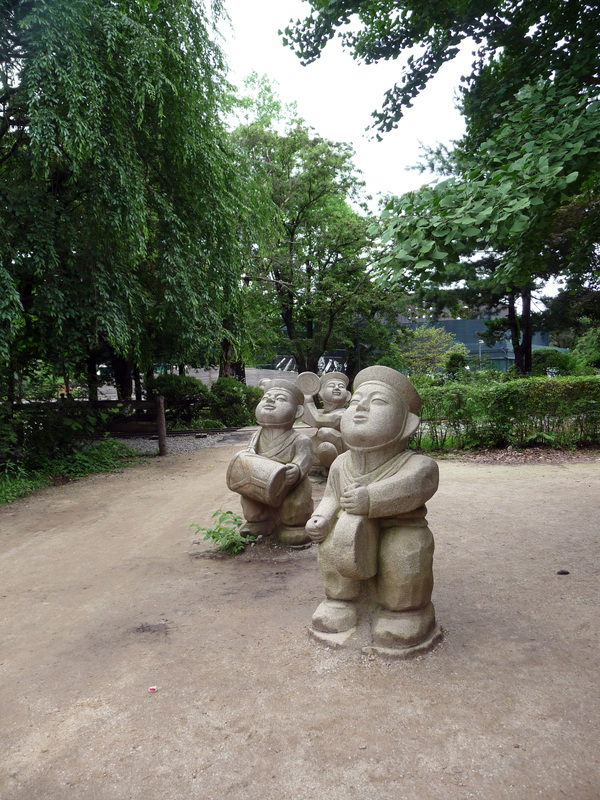 I spent about two hours on Nami Island. I could have spent a lot longer there, as there is a lot to do. I could certainly see spending a day there. There are restaurants and even a place that serves beer.